Please call us for a complete list. For General Construction, commercial buildings construction, and industrial buildings construction, our strategy at Cunningham-Waters is to first determine what type of project you need. As one of the leading South Carolina (SC) construction companies, we then follow through with our traditional pre-construction process—establishing a budget, finding a site (if necessary), determining your space needs, and designing your project. We collaborate with you extensively in the pre-construction phase to ensure that we are fully aware of your objectives and prepared to begin construction. We also specialize in all types of healthcare construction, including dental construction, medical building construction, and medical renovation. We make every effort to learn more about your industry so that we can build a facility that allows you to operate efficiently. We’ve helped businesses from Joy of Tokyo to Ace Hardware achieve their goals through new construction, and we’ve assisted many others through renovation and upfit. 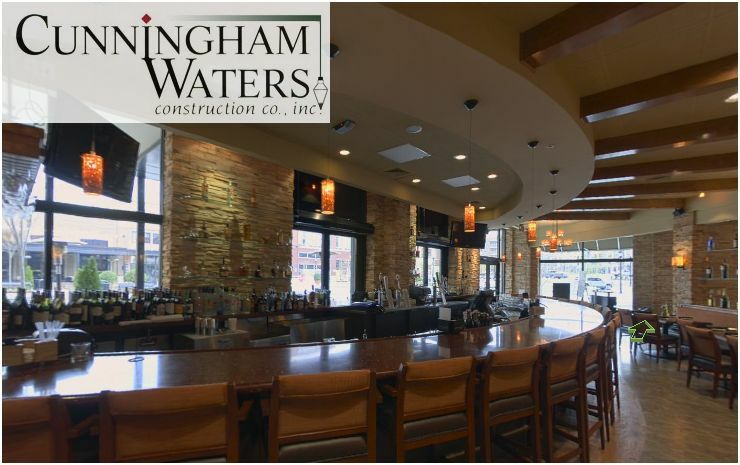 Cunningham-Waters’ team of strong, quality-driven, in-house general contractors develop and build most aspects of industrial construction projects, including plant additions and structural alterations. We are also experienced contractors of manufacturing facilities and similar construction and understand the intricacies of industrial work. Contact us for more information about our commercial construction services and to set up a consultation for your specific project. 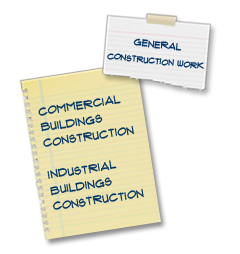 You may also see our general construction client list from SC, NC, and GA for a sampling of our many satisfied commercial construction clients.